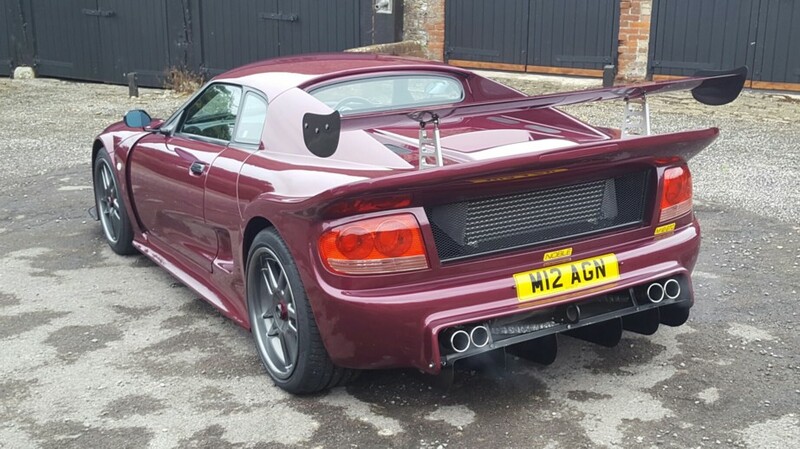 The Noble M12-GTO is a British sports car designed by Lee Noble whose previous designs included the Ultima, the Prosport LM3000 and the Ascari FGT. After a production run of approximately 92 cars, the M12-GTO was replaced by the GTO 3, followed by the 3R and, finally, the M400.The spaceframe chassis and composite bodies were built by HiTech in South Africa and then shipped to the Noble factory in Leicester where they were fitted with a 2.5 litre , quad cam, 24 valve V6 engine of Duratech origin but heavily modified by John Noble Motorsport to include revised internals and the fitting of twin turbochargers and an intercooler. The standard production car developed approximately 310 bhp which, combined with a very light kerb weight of 1000kg, gave a 0-60 in 4.2 seconds with a top speed of 165mph. 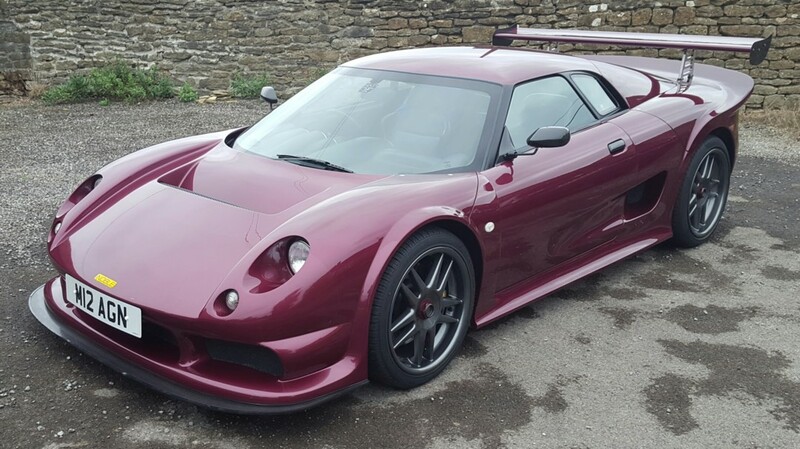 This particular car is chassis number 77 and has been modified over a number of years to include uprated turbos and intercooler, race manifolds/exhaust and an ECU re-map, all of which have increased the power output to 373 bhp with 341 lb ft of torque resulting in a 0-60 capability of around 3.5 seconds and a theoretical top speed in excess of 170mph.